We require all archery class participants to first complete a Discover Archery Class. In the class, we cover the basics of the range and how to stay safe while having fun doing archery. Discover Archery Classes are held on Fridays from 6 pm- 7 pm and Sundays from 2 pm- 3 pm. If you decide to purchase a class card to join one of our archery classes, your Discover Archery Class is counted as your first class on your class card! 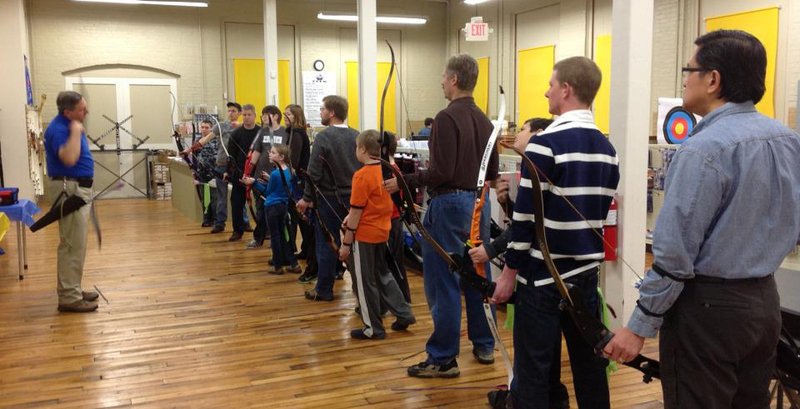 If you choose not to join an archery class, the Discover Archery Class costs $25 per person. Spaces are limited so reservations are required. Please call us at 508-697-5647 to reserve. Find out more information.